You are here: Home / Interviews / INTERVIEW: Do you work with people who get “stuck” in career transitions? INTERVIEW: Do you work with people who get “stuck” in career transitions? Do you struggle with how to help people who get “stuck” in career transitions? Do you work with clients who seemed to be blocked in their career development? In this interview, I asked Nancy what motivated her to develop this theory as well as a few other questions. It was a delightful interview of about 20 minutes with an even more delightful 40 minutes before and after that I enjoyed. I recently wrote this blog on this transition topic as well that you may find interesting. BLOG. 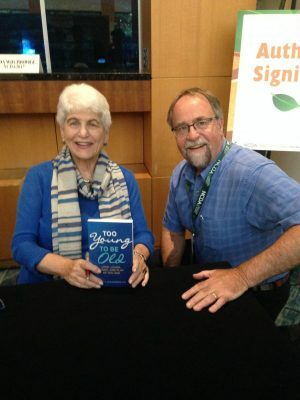 BIO: Nancy K. Schlossberg is an expert in the areas of adult transitions, retirement, career development, adults as learners, and intergenerational relationships. Past President of the National Career Development Association, Co-President of a consulting group TransitionWorks, she is a Professor Emerita, Department of Counseling and Personnel Services, College of Education at the University of Maryland. Career Transitions Theory can help you determine WHY your client is stuck.